Aided by recent discoveries, scientists are now manipulating the DNA of all kinds of organisms. 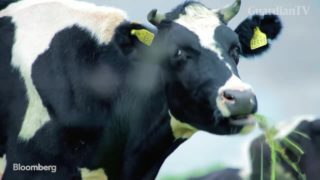 Dan Carlson helped develop dairy cattle that never grow horns. His hope: eliminating a painful procedure millions of calves undergo each year. 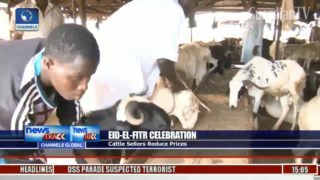 Eid-E-Fitr celebration - cattle settlers reduce prices. 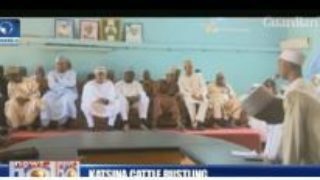 Group cries out over increased cases Of cattle rustling. In one week alone, more than 80 people have been killed in Nigeria, in disputes over rights to farm land. 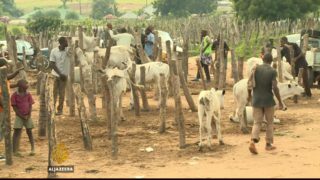 Farmers say they were attacked when herdsmen tried to take over private farm land to graze cattle. The Nigerian government is restricting the movement of cattle in the north east. 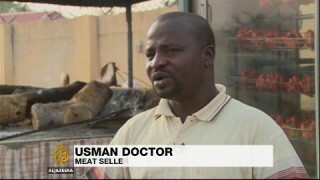 The armed group Boko Haram has been stealing livestock and using the proceeds to fund its attacks. Ahmed Idris reports from Maiduguri.